Names often matter. Brand names signify commitment to quality and craft. In choosing sewing machines, it may help to know the leading brands and what they have to offer. What are the In choosing sewing machines? Before reading on, please know that although brands have a say in choice, it is ultimately your needs and sewing styles, as well as your choices of fabric that will be the biggest deciding factors in purchasing a sewing machine. Nevertheless, it’s helpful to know the leading brands and see what they have to offer. Singer comes with the tagline “Singer is sewing made easy”. Singer is always on the list of the best brands and models for sewing machines. Their commitment is for practical design and crafty innovation, which makes forth sewing machines that are simple to use but at the same time, are very capable. 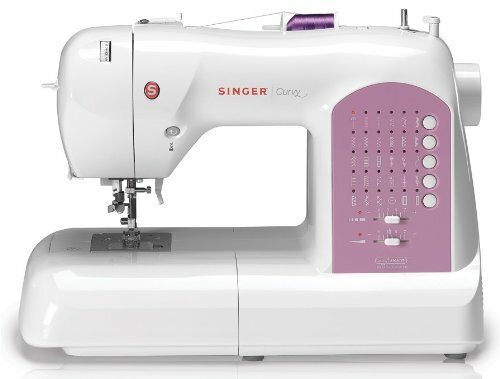 Singe 7258, a sewing machine that comes with a 100-pre-installed stitches, 10 of which are included on the presser feet, it’s designed for the crafty user. Brother sewing machines also lead the market in sewing machine quality. However, rather than offering practical design, Brother is committed to innovation, having mostly combination and entirely computerized sewing machines with more than 50 to 100 pre-installed stitches. They are made to make sewing easy for both beginners and pros. 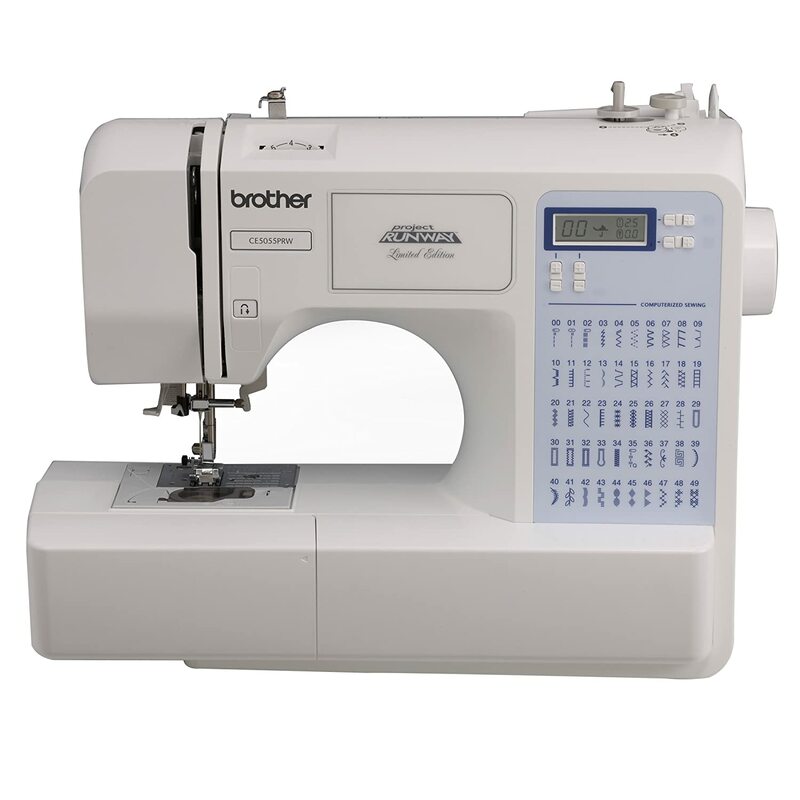 Brother CS5055PRW an electric sewing machine with 50 pre-installed stitches. Janome’s brand is committed to ease of use while enhancing the sewers capability, may it be expert or beginner. The brand is a Japanese brand, and has been in the industry since 1921. They also express great commitment to customer service, by providing quality products for the betterment of society. 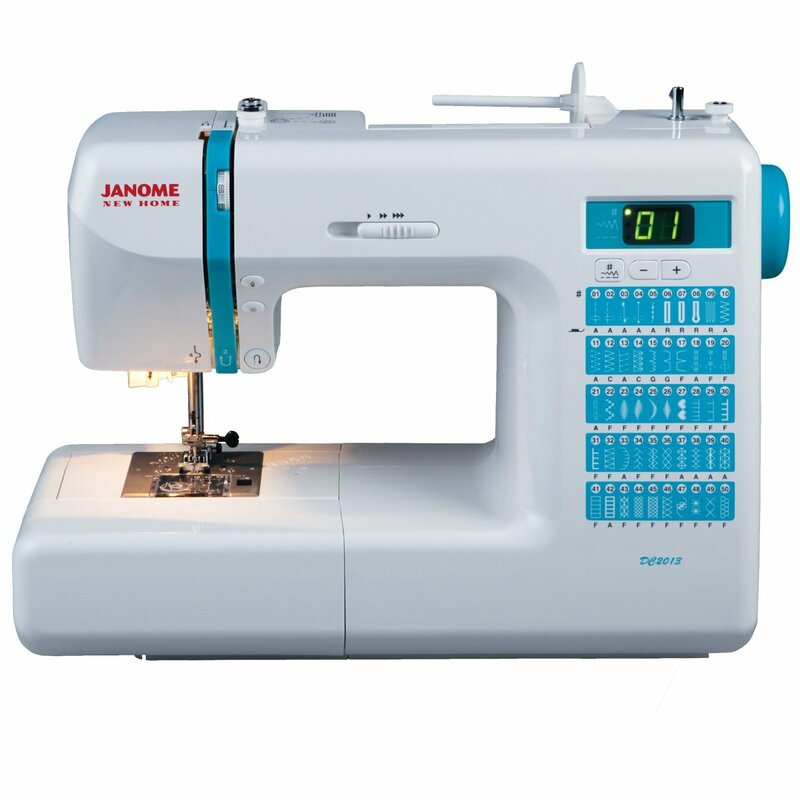 Janome offers the second most diverse set of sewing machines, having 392 options in total, following Brother that leads at 557. 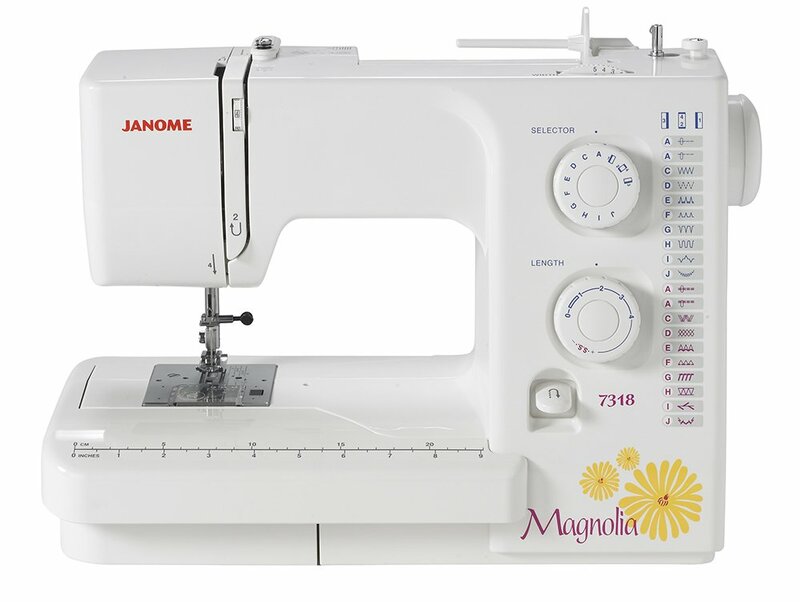 Magnolia 7318, a graphics-less sewing machine with a sturdy metal body. Husqvarna Viking sewing machines claim commitment to convenience in sewing with its time-saving and cutting edge features. They develop projects that encourage sewers around the world to keep on sewing and developing its art. Husqvarna Viking Emerald 116 and Husqvarna Viking HClass 100Q are two of its most famous models. Both of which come with less pre-installed stitches than the once mentioned, but are very easy to use. Babylock has been in the industry for 40 years now. Not as long as others, but had been creating a wide selection of sewing machines for sewing, embroidery, quilting, and serging. One of its famous models include Ellisimo, which features an auto-threader and a flexibility that offers the ability to embroider and stitch.